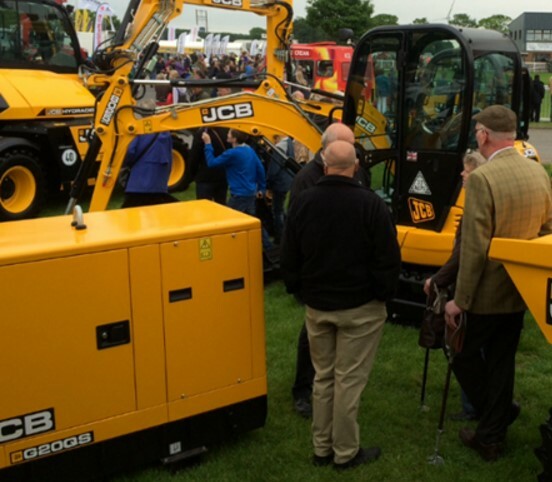 The Staffordshire County Show was held on Wednesday 1st and Thursday 2nd June 2016. Our stand was situated opposite the main ring where the dressage, show jumping and motorbike displays took place throughout the day. 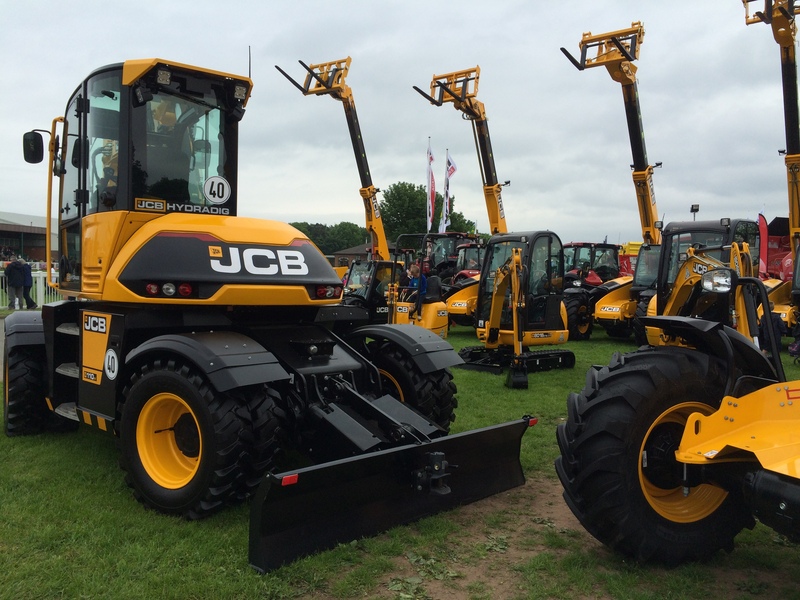 Our 3CX Eco Backhoe Loader, HTD5 dumpster, Fastrac 4220, 8014 CTS Mini Excavator, 525-60 Hi-Viz Telehandler, 531-70 Telehandler and the TM320S Agri were just a few of the machines on display on our stand. Everyone was amazed by our new Hydradig which was in pole position at the front of our stand; it received a lot of attention and enquiries. The children who visited our stand enjoyed having their picture taken by their parents on our 1T Site Dumper and our interested customers happily admired our machines from inside the cabs. 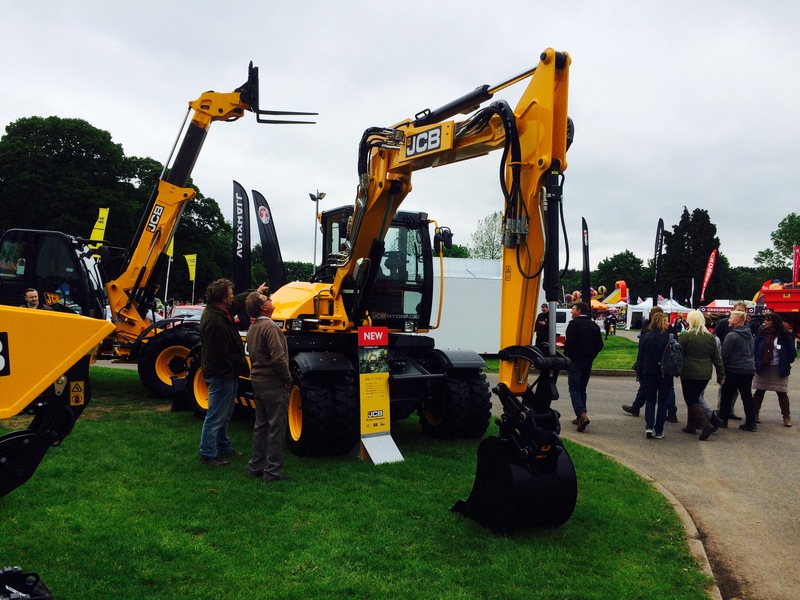 Both days were a huge success and we look forward to the Staffordshire County Show next year!